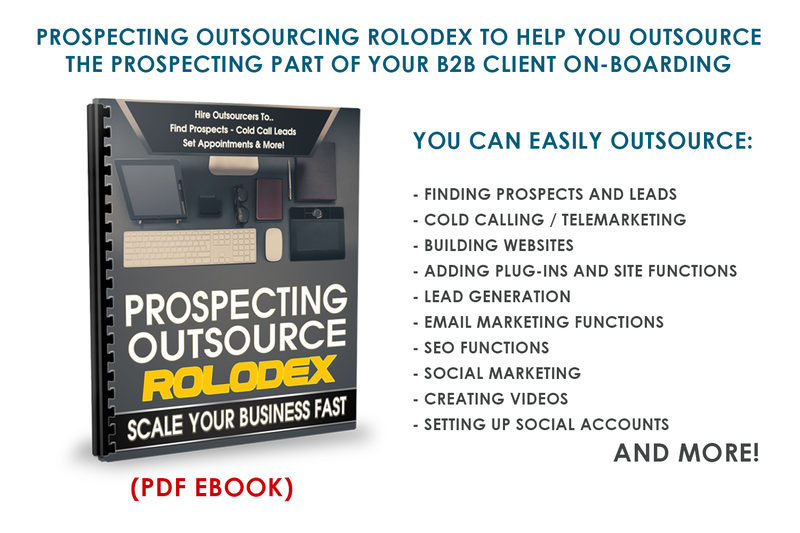 Insider Access to All The Big Ticket B2B Prospects You'll Ever Need to Grow Your Digital Marketing Services. 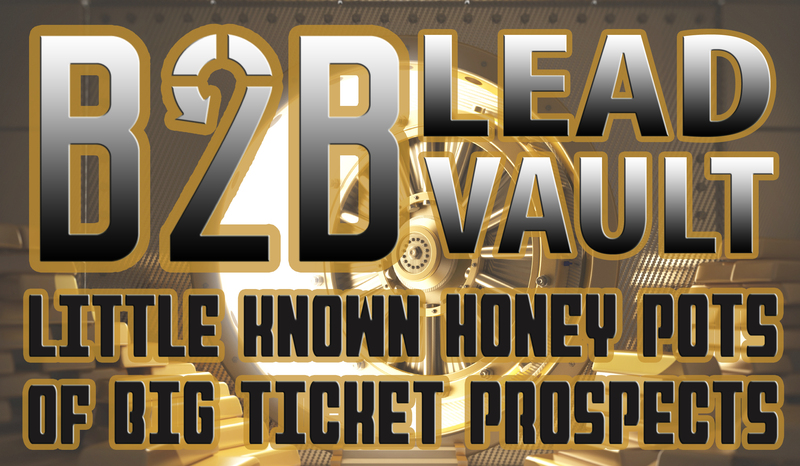 SEVEN-Part (Over My Shoulder) VIDEO TRAINING on How Gain FREE ACCESS To 100s of Thousands of Big Ticket B2B Prospects in Desperate need of Online Marketing Services. Never Revealed Before in our market space! Hi, Nick here... As an offliner I'm always on the look out for good B2B information, I've keep my eye out in our marketplace and I haven't seen a thing! So knowing first hand about the potential of doing business in that market (I was employed over 10 years as an advertising manager for a national B2B media company) I thought I would make a Concise Video Training (about 30 mins) that finally reveals the best lead resources I know of. 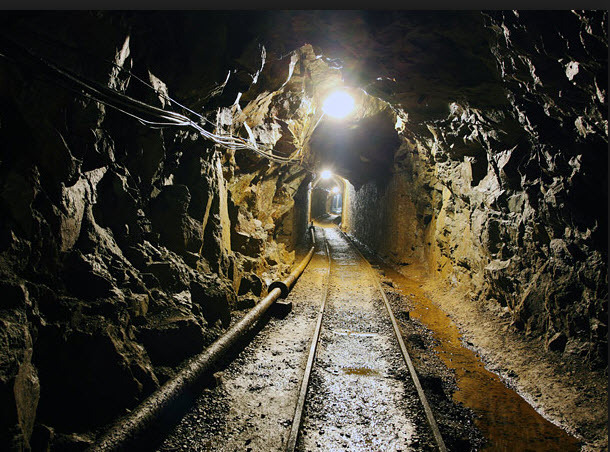 Once you know where they are it's Virtually Unlimited B2B Leads to do what you'd like with..
A Literal Diamond Mine of Leads will help Any Offliner.. I've been working with B2B clients for as long as I've been in Marketing.. So you'll get over 20 years of B2B Client Finding Secrets. 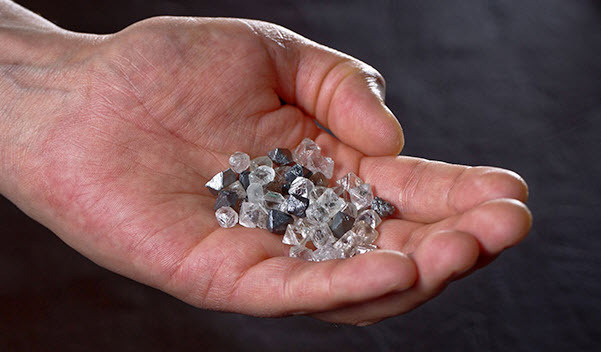 In this concise video training my focus is on ONLY the Most Valuable "Deep-Data Diamond Mines" I know of..
You won't see this info revealed anywhere else, It's just not out there unless a B2B insider tells you about it... 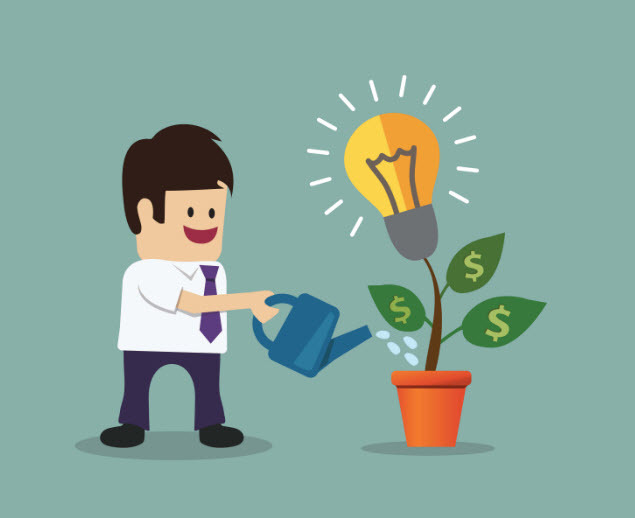 I've been helping these types of businesses get online and promote themselves since my early days in marketing and advertising. 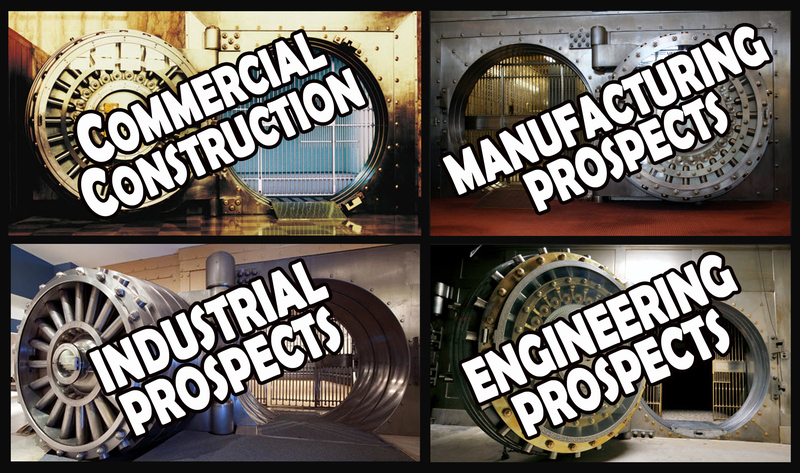 Before there was a Google (yes I'm that old) I worked for one of these exact Industry Standard Reference Data Bases (a Prospecting Gold Mine) for over 10 years.. This is NOT ABOUT Linked In, Manta, The BBB or ANY Other Lead-Source You May Have Heard Of in our marketing space. This is Also Not About Scraping Google or any Other Search Engines for Leads (these B2B Companies / Leads are Not Easy To Find). I'm Confident that You Have Not Seen of These Sources because they are Specific To These Industries.. For the Last Decade I've been working in this marketing space and I haven't seen even a mention of them. You would never know about These Four B2B Industry Data Bases if you weren't steeped in the B2B Market for years on end. 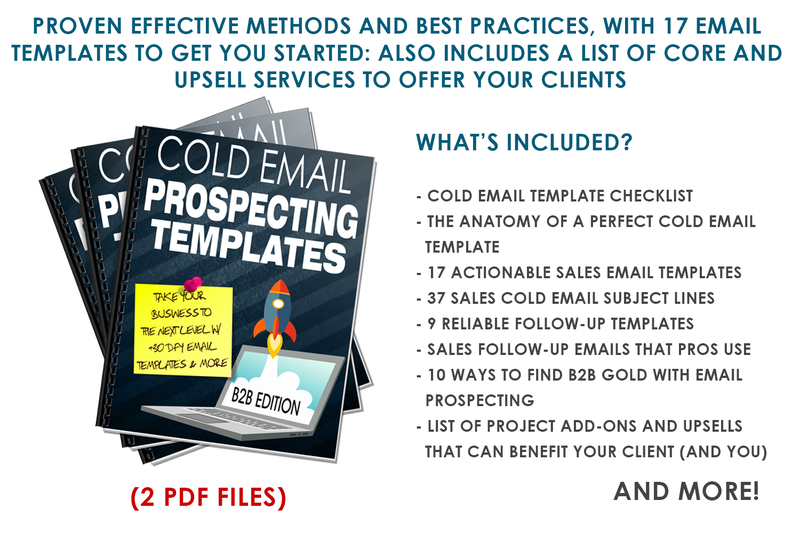 As I mentioned above I've searched high and low for good prospecting info on the B2B Market and it's Nowhere to be found, so I'm revealing the Most Valuable "Deep Data" Diamond Mines I know from my 20+ years of experience working with B2B clients of all sizes in many industries..
Why Add More B2B Clients to Your Mix of Clients? They spend more on marketing (even the smallest company does over 1 million in revenue per year).. They agree to longer-term campaigns making it easier to get them results (and keep checks coming In)..
All of it adds up to making the return on your time and efforts more lucrative, it's about getting paid more and doing it with less effort..
Plus you'll see Easier Results - a lot of these prospects have successful businesses but are behind the curve using online marketing. Another advantage to working in with these clients is, they will refer you to others in their industry.. Working in the B2B Markets it's easier to build a long-term and sustainable consulting business now and into the future. RECENT STATS: "STATE OF B2B ADVERTISING"
Source: Most Recently Published from Top B2B Marketing Industry Research Firm Regalix Research (Most recent reports Included with this product)..
Digital marketing is quickly gaining traction as the emerging face of mainstream marketing in the B2B space. 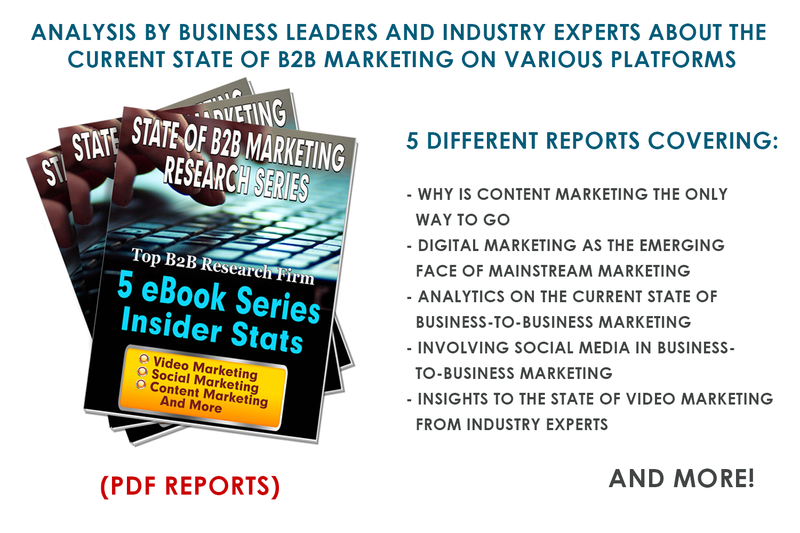 81% of B2B organizations say they invested in content marketing. Surprisingly, a good one fifth said they have not yet..
Social media marketing is expected to reach 21% of marketing budgets. 77% identified digital marketing as high priority for them in as opposed to 23% who chose traditional marketing. B2B Marketers to invest more in the following technologies over the next 12 months..
* The majority of organizations say they invest in digital content marketing; but about 1/3 still don’t. Of those yet to invest, 57% said it was lack of budget that stopped them from investing in video, while 46% said it was lack of an effective video marketing strategy.. Here's Exactly What You'll Discover in this B2B Insider Training.. 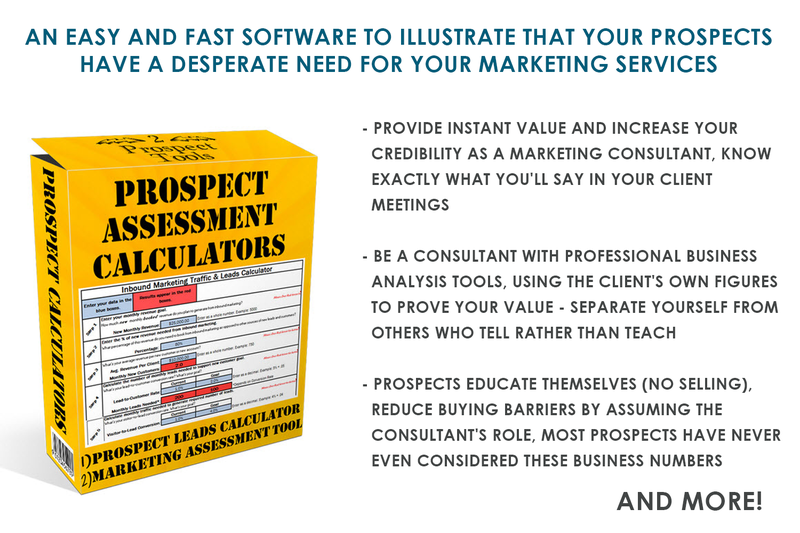 The Best Services to Offer These B2B Prospects. Dark Data is operational data that is not being used to it's capacity. Consulting and market research company Gartner Inc. describes dark data as "information assets that organizations collect, process and store in the course of their regular business activity, but generally fail to use for other purposes." For Our Purposes "Dark Data Diamonds" are the Vast Amount of Big Ticket, but Little Known B2B business prospect data (LEADS), that fail to be main stream knowledge for most marketers.. and are there by not used to The Best Capacity..
First Time these FOUR Separate B2B Industry Data-Bases have been revealed in our space.. I'll Walk You Inside Each and Lead You Right to Where You'll Find the Mother-Load of Decision Maker's Contact Info and all the Business Vitals about these companies (and their marketing).. Low Hanging / Big Ticket Potential..
Let's Recap What You Get! Plus, Get All These Killer Bonuses!